In which we take a look at Mezo from Kolossal Games,�Things From the�Flood�from Free League, and�Rise to Nobility: Beyond from Final Frontier Games. 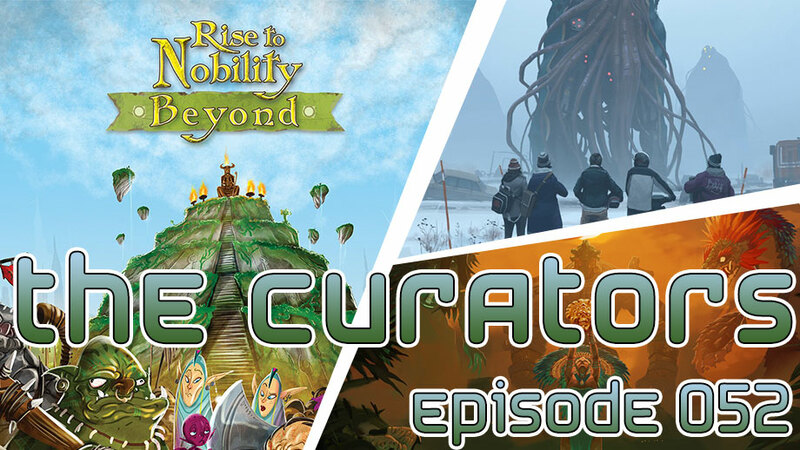 This entry was posted in Kickstarter, The Curators and tagged board games, Dice, expansion, Rise to Nobility, role-playing games, RPG, sequel, Small Box Games, tales from the loop by Joey Turco. Bookmark the permalink.